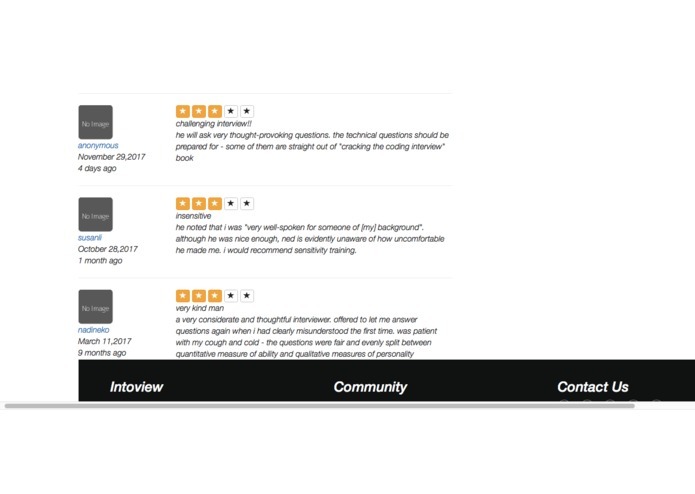 Intoview lends users a quick, easy, and free way to prepare for an interview by reading up on interviewer reviews. Most of us have had both problematic interviews just as we've had enjoyable ones. 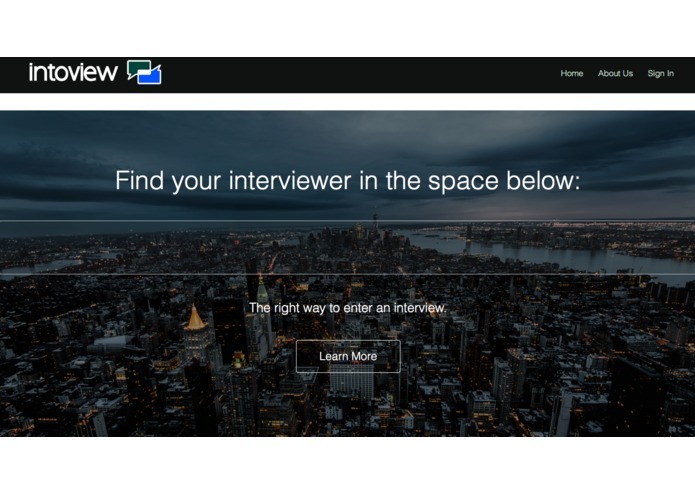 Intoview lands users a quick, easy, and free way to read up on and prepare for an interview for an internship, job, and school application, locally and overseas. 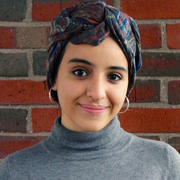 Interviewees: We're here to tell you about companies interviewing for jobs you are interested in, people's interviewing styles, and the type of interview questions to watch out for given your job and location. 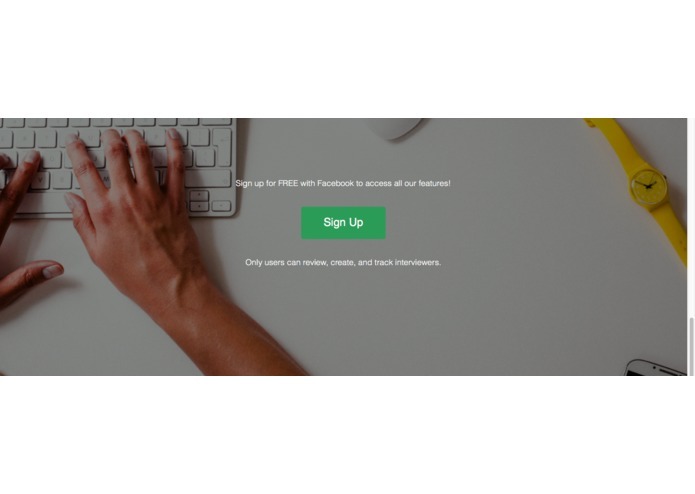 Just as importantly, it is a platform for you to make a difference and anonymously give feedback on your past experience interviewer, good or bad. Coming out of any interview, both parties will have areas for their own success and losses. 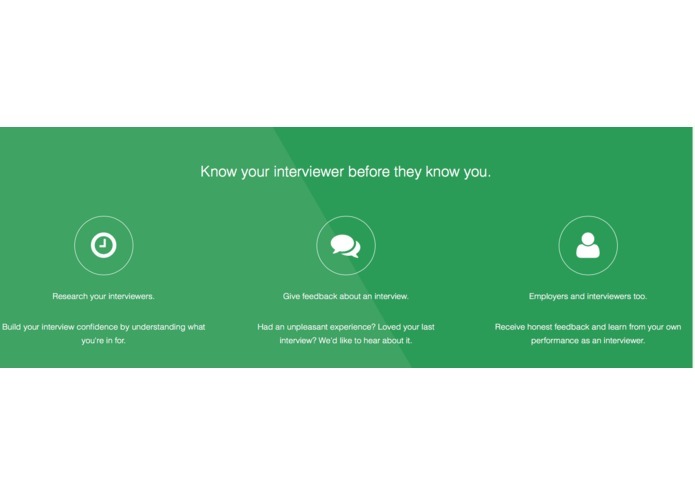 However, more often than not, interviewers disproportionately fail to receive constructive feedback that would benefit then and their future interviewees. 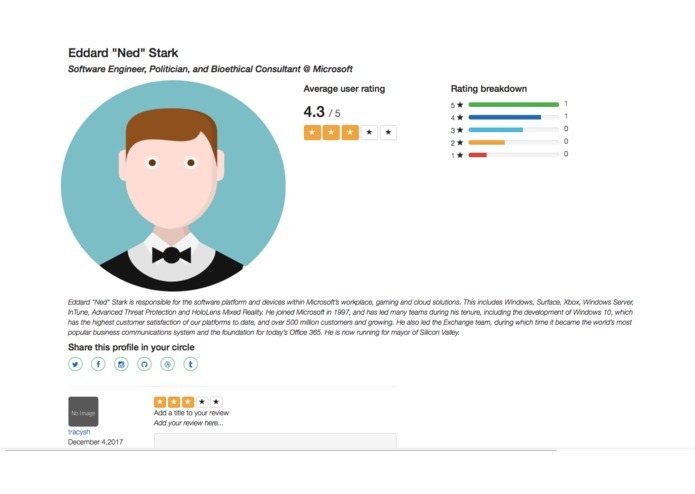 We are here to provide constructive feedback from interviewees, provide ad evaluation of an interviewer's performance, and offer opportunities to learn from other interviewers.